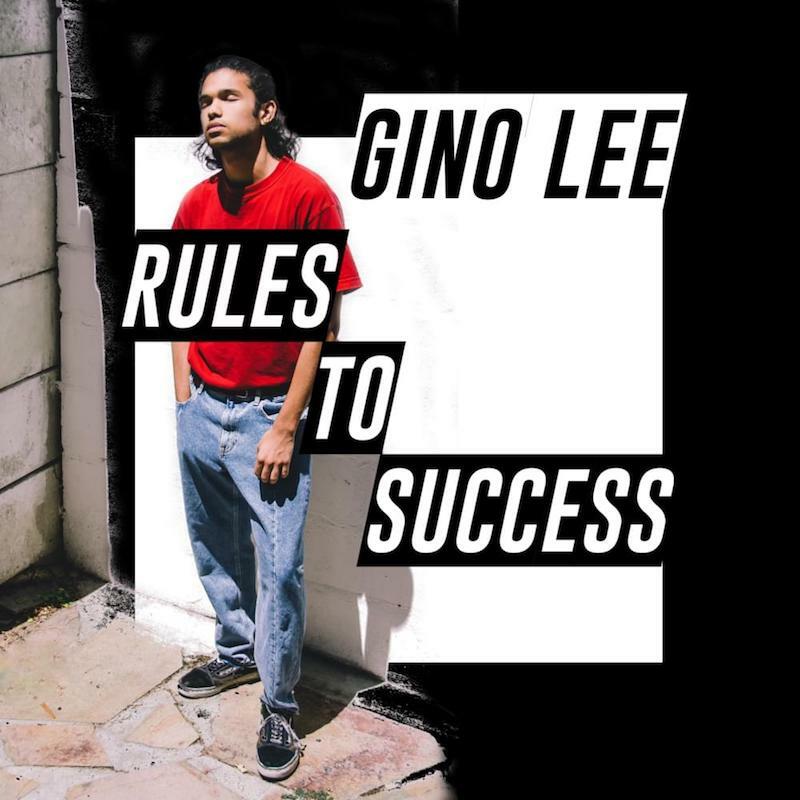 New York-based, South African actor, pianist, music producer, model, singer and songwriter Gino Lee has just unveiled his brand new single Rules To Success. I am quite drawn to his unique voice, which is incredibly smooth and packed with so much emotion that makes the song stand out even more. Rules to Success tackles a relatable story about being in a toxic relationship and wondering if we're better off alone. This R&B song is packed with lush instrumentation and infectious melodies that perfectly back up Gino's captivating vocals. Stream it below! I wrote it when I got out of a toxic relationship that put me in a very bad place. It questions if someone is better off alone and what it takes to be happy on your own.